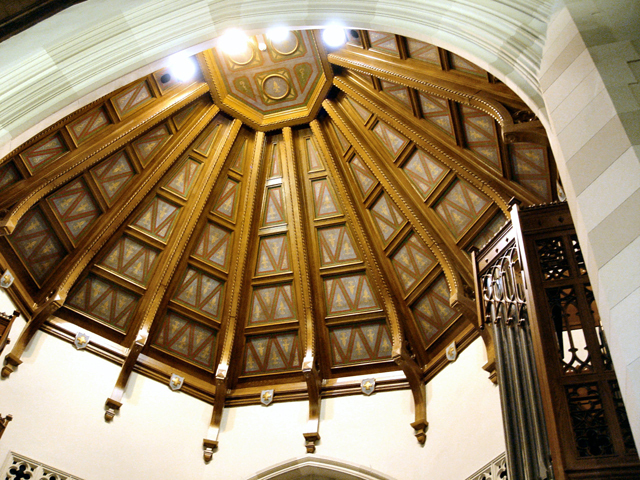 The AGO/Quimby Regional Competitions for Young Organists are made possible by a generous grant from Michael Quimby, President, Quimby Pipe Organs, Inc. 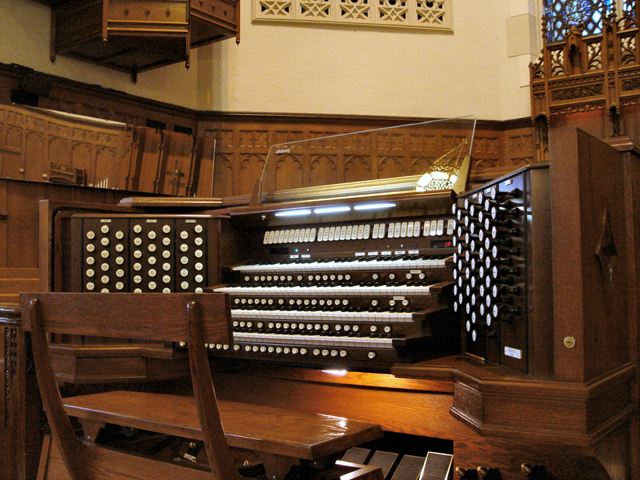 The purpose of the Regional Competitions for Young Organists (RCYO) is to encourage young organists to gain musical excellence and performance experience. Held in odd-numbered years, these competitions are sponsored and administered by the seven regions of the AGO. Competitors must be under 24 years of age as of August 1 of the year the competition is held. Membership in the AGO is not required. The first rounds of competition begin at the chapter level. Each competitor may compete in any one of the chapter competitions held within the AGO region of their home or school. This year, 29 chapters hosted chapter competitions between February 15 and April 15. The final rounds, in which the winners of the chapter competitions within each region compete with each other, are held directly before the regional conventions. 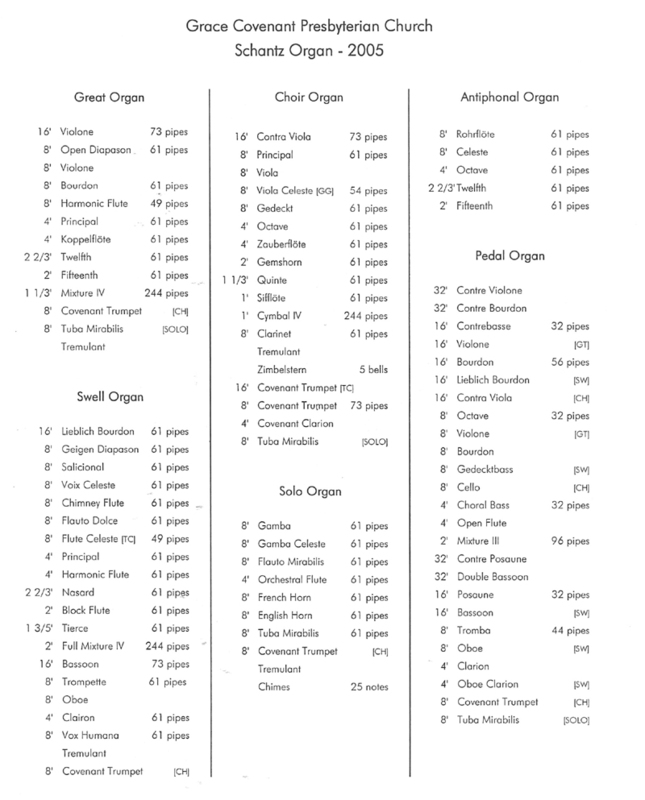 Required repertoire and official rules are published in The American Organist magazine. In each region, the prize for first place is $1,000 and for second place is $500, and the first-place winner is featured in a recital at the regional convention. 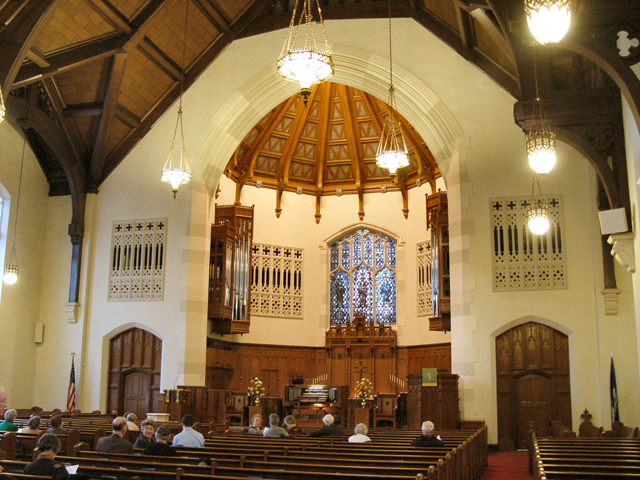 Carina Sturdy – 2nd Place winner – studies organ performance at the University of North Carolina School of the Arts under Dr. Timothy Olsen and serves as organist at Main Street United Methodist Church in Winston-Salem. 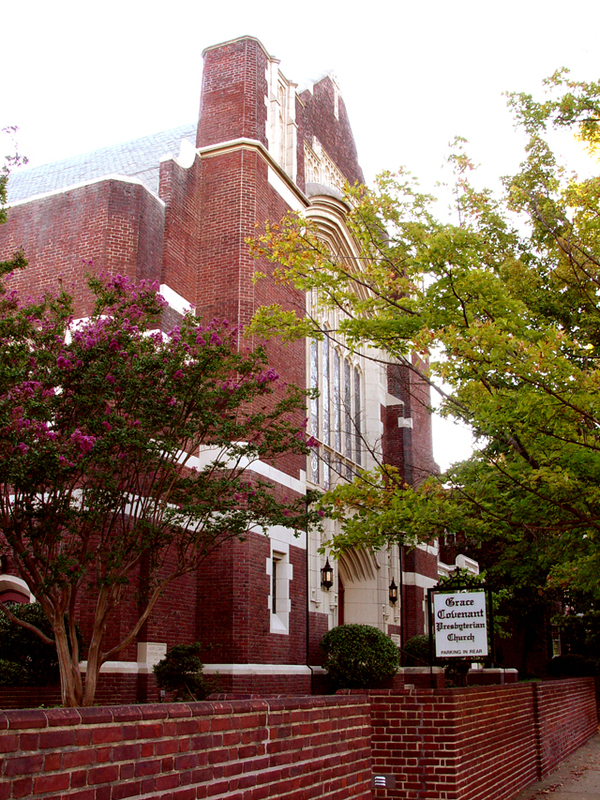 She has previously held positions at Augsburg Lutheran Church in Winston-Salem and Bruton Parish Church in Williamsburg, VA. Carina has placed in numerous regional and national music competitions. She also enjoys playing harpsichord, piano, handbells, fife, and baroque flute. She won the Tidewater Chapter AGO playing competition. Clara Gerdes – 1st Place winner – , from Davidson, NC, is a third-year student at the Curtis Institute in Philadelphia, where she studies with Alan Morrison. 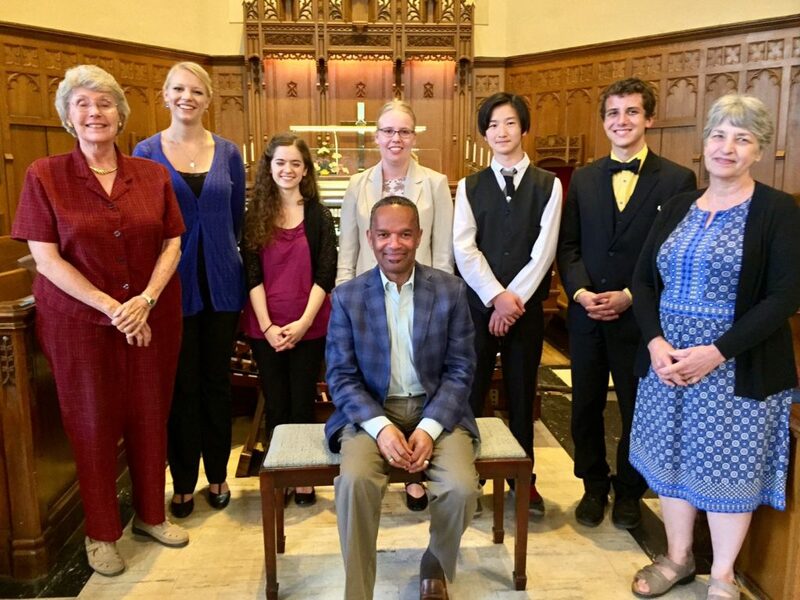 She was the winner of the Albert Schweitzer Organ Competition and the University of North Carolina School of the Arts organ competition, as well as the recipient of the first annual AGO Pogorzelski-Yankee scholarship. Clara is a Wanamaker Grand Court Organ assistant organist, a frequent collaborator with Philadelphia early music ensembles, and the Organ Scholar at St. Mark’s Church in Philadelphia. She won the Philadelphia Chapter AGO playing competition. Samantha Scheff is a junior at the University of Maryland, College Park, majoring in choral music education and studying voice and organ. She has performed as organist with the NIH Philharmonia and the UMD Bach Cantata series. 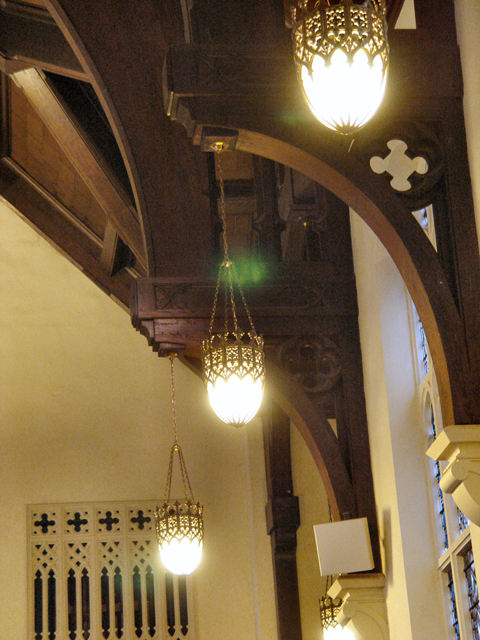 She directs the Maryland Palestrina Choir, an ensemble of students and community members that performs early music. 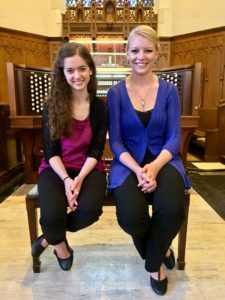 She also serves as organ scholar at New York Avenue Presbyterian Church in Washington, D.C., as well as associate organist at St. Elizabeth Catholic Church in Rockville, MD. She won the Washington D.C./Northern Virginia Chapters AGO playing competition. Reilly Xu, now 14 years old, has just finished his freshman year at Suffern High School in Suffern, NY. He is also a student at Juilliard Precollege with Dr. Matthew Lewis and is organist at St. Paul’s Episcopal Church in Chester, NY. 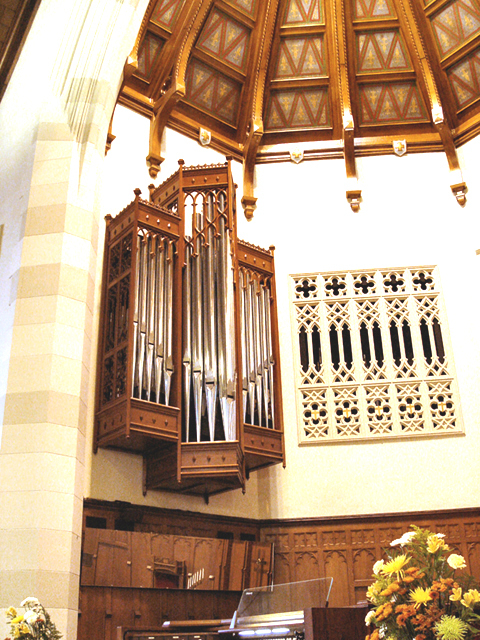 He has also studied organ with Craig Williams. Reilly won first prize in the AGO Brooklyn Chapter High School Organ Scholarship Competition in March 2016. He is a member of four AGO chapters: Central Hudson Valley, Northern New Jersey, Brooklyn, and Harrisburg, PA. He won the Harrisburg Chapter AGO playing competition. 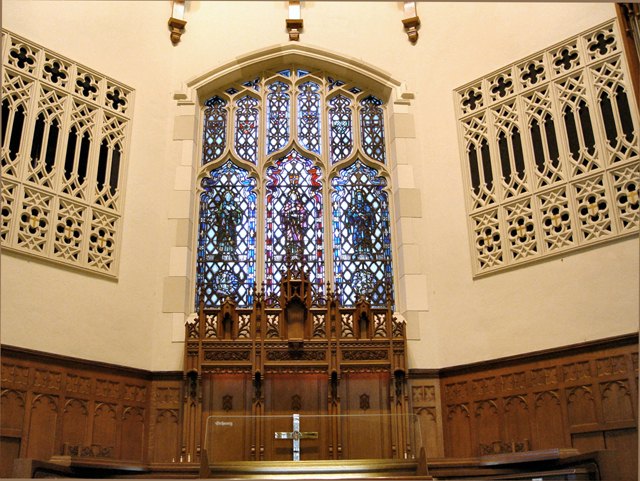 Zacchaeus Lock is music director and organist at St. Anthony’s Church in Follansbee, WV, having previously worked as organ scholar at Calvary Episcopal Church in Pittsburgh. Currently pursuing a double major in philosophy and sacred music at Franciscan University in Steubenville, OH, Zacchaeus studies under Nicholas Will and Dr. Jessica Ewell. His experience working with professional-level choral ensembles under such diverse directors as Scott Turkington and Chris Mueller influences the hands-on choral work he does today. He won the Pittsburgh Chapter AGO organ playing competition. We heartily congratulate the winners and express our admiration for the remarkable achievements of all five finalists!